Markon provides construction management and technical support services to keep our nation's DOD facilities fully operational and secure. 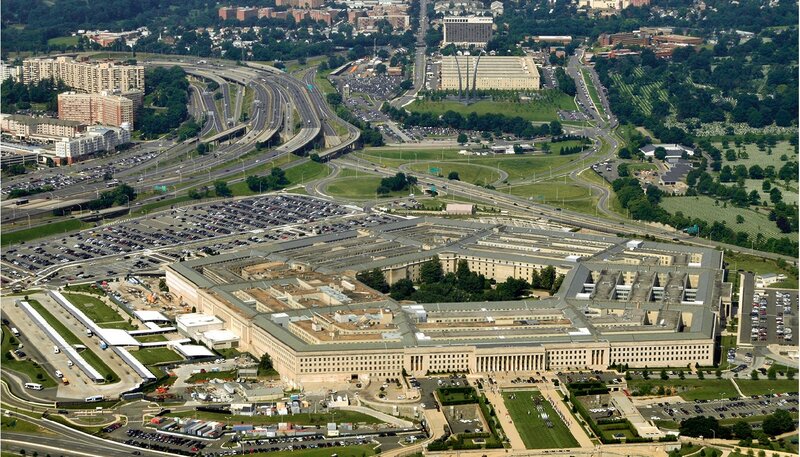 The Pentagon Reservation consistently undergoes multiple simultaneous construction projects, all while frequently hosting dignitaries and tourists, and serving as a workplace for more than 25,000 personnel. In addition to the Reservation, Washington Headquarters Services (WHS) is responsible for keeping multiple other Department of Defense facilities secure and operating at their best. Such high profile, yet highly secure projects require an experienced project management team to successfully orchestrate the program. Our on-site team works with various offices and divisions within WHS to coordinate and deliver turnkey design and construction projects on schedule and at or under cost. 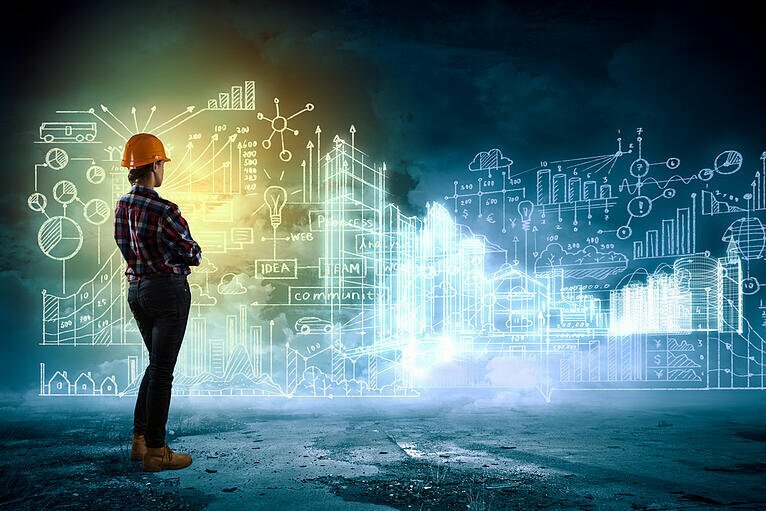 We provide facility planning, programming, project management, scheduling, cost estimating, quality assurance, design and construction management, and administration. Projects range from 5,000 to over 30,000 square feet and include new construction, alteration, maintenance, and repair of DOD facilities and infrastructure. 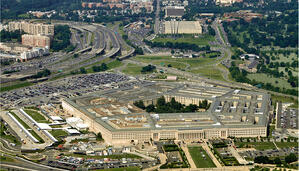 Projects require coordination with the Pentagon Force Protection Agency, U.S. Army Corps of Engineers, Pentagon Building Maintenance and Operations, and tenant organizations.